I remember you rebuilding it but thought it made some noise and had oil pressure issues afterwards?? I'm so damn busy I can't remember what day of the week it is. Pay no attention to the man behind the curtain!! Well, yeah, it did have a weird tick in the top end, but it's gone now. I guess the oil pressure issues were fictional (I didn't know what to expect). It's been consistent aside from a strange hot idle fluctuation. So, I am quickly learning how a clogged fuel filter can wreak havoc. I have a sneaky suspicion that it's the cause of all the random codes I get. This is the 3rd time I've had to clean it since completion. It's the same black dust everytime. Ethanol eating the rubber inside the AN hose? Or, residual dust from making the lines? The tank was pretty clean, the pump and sock were new, and I flushed the sender lines. 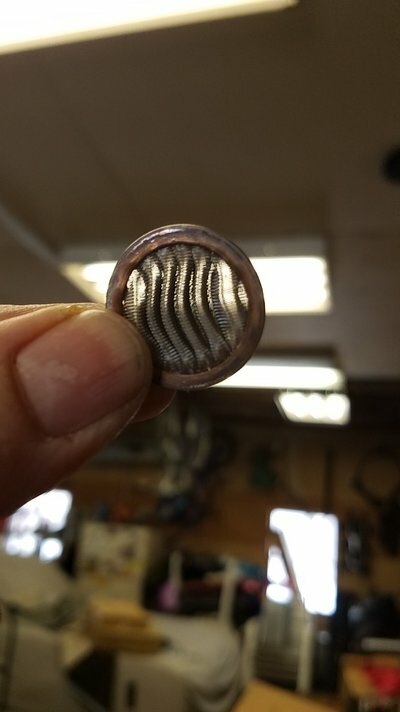 Well even after cleaning the filter, I'm still getting a Over Lean Condition- bank 2. Could changing the exhaust do that? I didn't touch anything forward of the y-pipe, and didn't weld anything on the car. 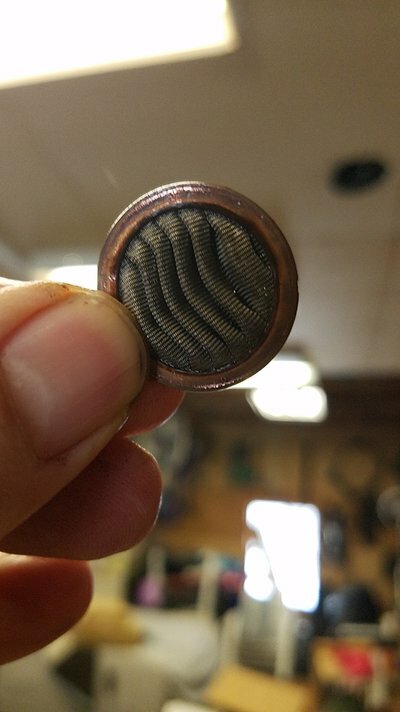 That O2 sensor only has 20k miles on it, I think. Which is bank 2, anyway? Is there a pre cat and post cat O2 sensor? I believe bank 2 is the post car sensor. I had to do that sensor on my Daughter's Tercel. Hmmmm, that would be the 2nd time it lost that, then. GRRRR. Allegedly, ZZP made that a no report, then while battery was unhooked during the engine rebuild, it came back on. We had to turn it back off in HP Tuners. I'll have to grab the P-code next time; I have a FSM. I had a pypes 3" race pro on my 3800 blown 4th gen for 2 years until I cammed it and put headers on and it was loud, it would howl/scream above 3500 rpm, like hear if from a mile away at WOT. I put a vibrant 3" resonator on it and it made it a TON better. Light rumble at a 75mph cruise. 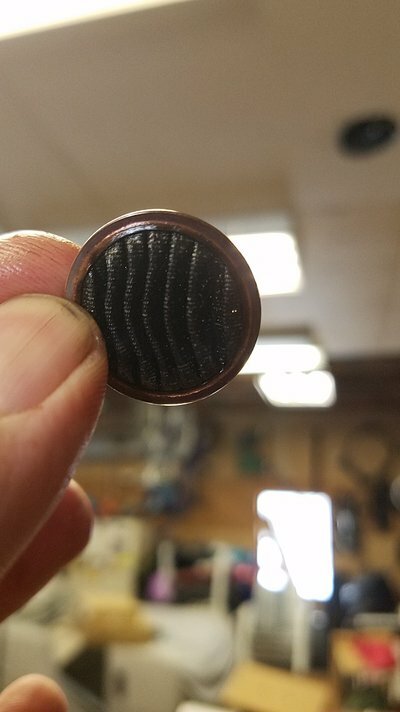 Looks like rubber to me. Usually bank # is before the cats, and sensor #is after the cat... bank #1 is always the same side as the #1 cylinder.